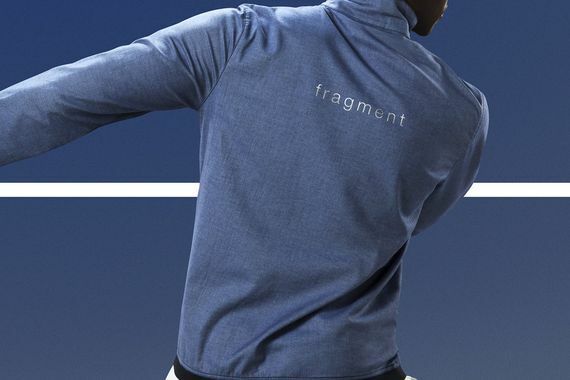 Nike’s ongoing relationship with Fragment has manifested into yet another collaboration, this time in the form of a tennis themed “Court” Apparel collection that will do numbers off the court as well. Featuring clean aesthetics (something we’ve come to expect from Fragment) these offerings are impeccably put together. 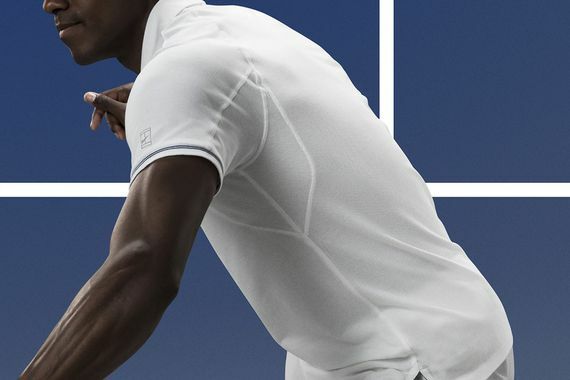 “Inspired by the sport’s effortless aesthetic, Fragment Design founder Hiroshi Fujiwara’s Nike Court Apparel Collection instills a domineering attitude into the sang-froid of classic tennis silhouettes. 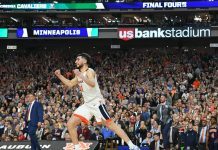 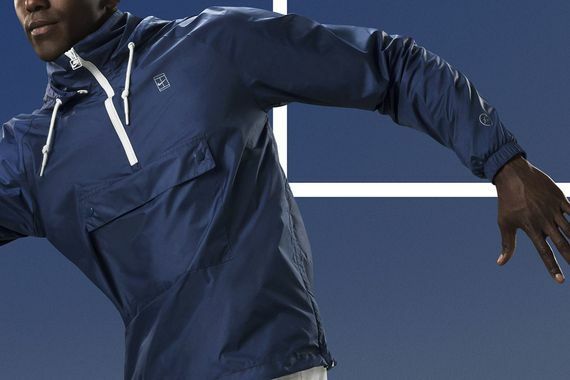 Executed in a palette of deep navy blue or stark white, the pullover Nike Court ½ Zip Jacket, Nike Court Polo, and Nike Court Herrington Jacket all exude a quiet confidence ready to be exerted on opponents. 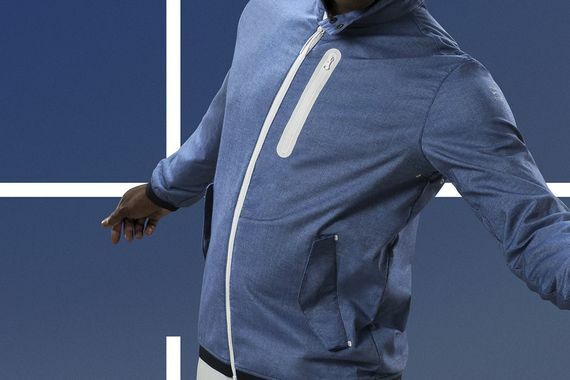 The Nike Court ½ Zip Jacket features a large center-pocket, white zip and Nike Court details as well as printed Fragment logo details on the sleeve and back. 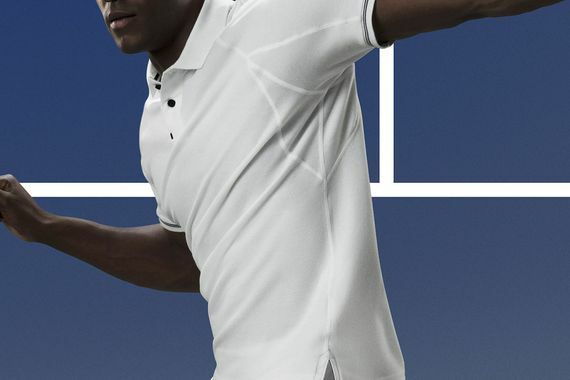 The Nike Court Polo updates a Tennis mainstay with blue accents on white cotton as well as an ergonomic seams and cut for ease of movement. 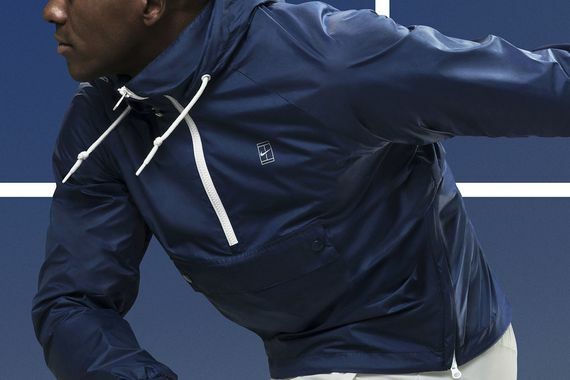 This collection won’t have you waiting, the pieces will be hitting select shelves starting August 21st. 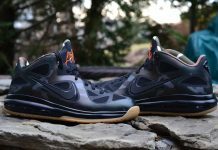 Be sure to mark your calendars and, as always, stay tuned for the latest on these and other pending releases via MN.